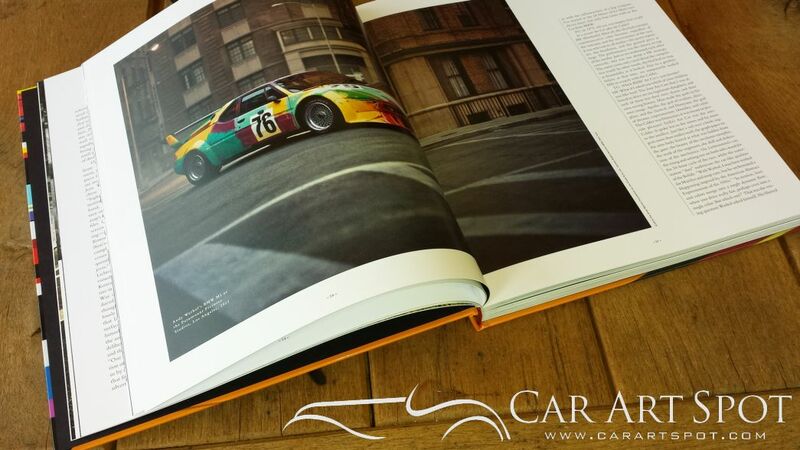 BMW Art Cars is a new fascinating book on the history of artwork created by artists like Andy Warhol. 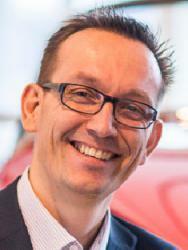 A wonderful historical reference to car art. 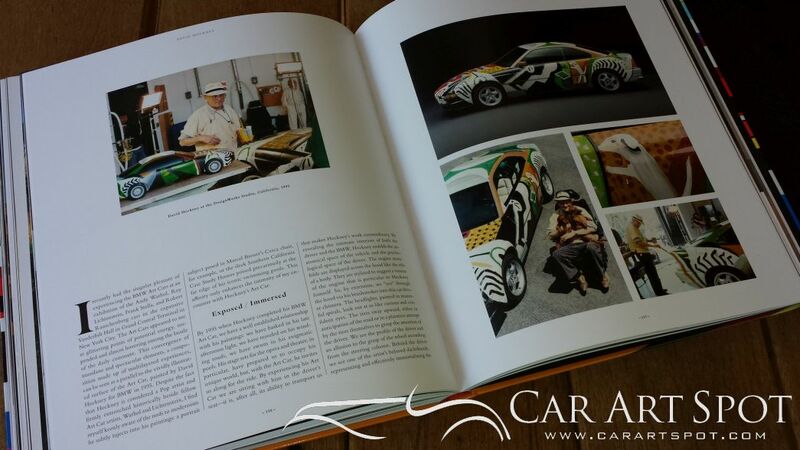 An automotive art book review by Marcel Haan at CarArtSpot. For almost 40 years BMW has been engaged with art cars. And now BMW ARTCARS acts as a wonderful historical reference to their car art. The wide collection of interviews with initiators and artists combined with detailed documentation of each artist helps the reader to place each piece of art into context. 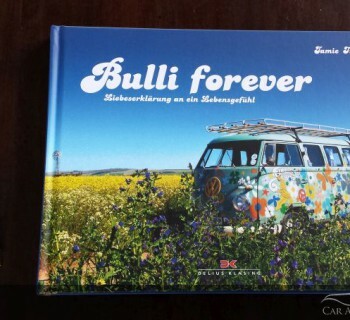 It reads as a kind of history book providing many details and facts on each specific art car. These art cars are much different from the automotive art usually reviewed here. Where most automotive artist takes specific cars as the object of their art, the artists in this book make each car become an object of itself. The interview with Hervé Poulain, one of the initiators of BMW Art Cars shows a man with incredible passion for cars, racing, and art. His dream was to bring contemporary art to an audience that tends to be unfamiliar with today’s art. What better platform to choose than the 24 Hours of Le Mans with an Art Car? 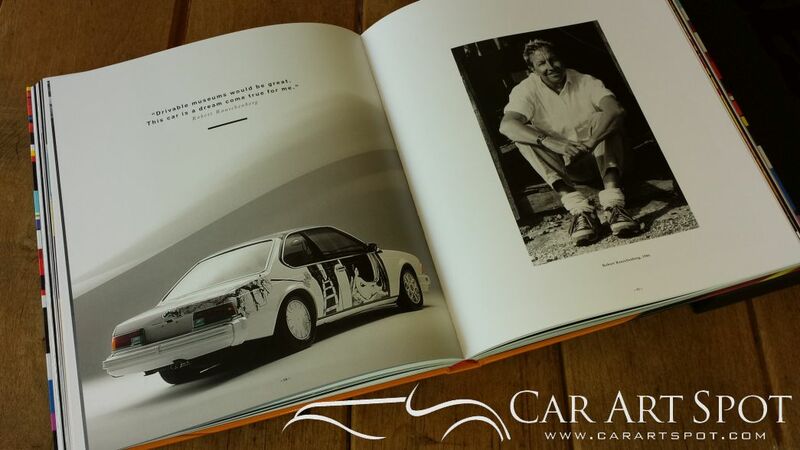 Where many automotive artist believe that car designs are artwork in themselves, the cars in this book have become moveable sculptures. In a different way than, for example, Randy Grubb who also gives his creations the same definition. The artists brings the car to a kind of next level. I was impressed by the immense pre-work, thinking and brainstorming, done by the artist, before creating the final work. When you look at some of the art cars it almost looks as if it was painted on the go. However, scale models were made to test the designs and certain art cars took weeks to be completed. This book is published by Hatje Cantz. If you like reading history and are interested in cars, contempory art and automotive art than this is a great book to have or to give. 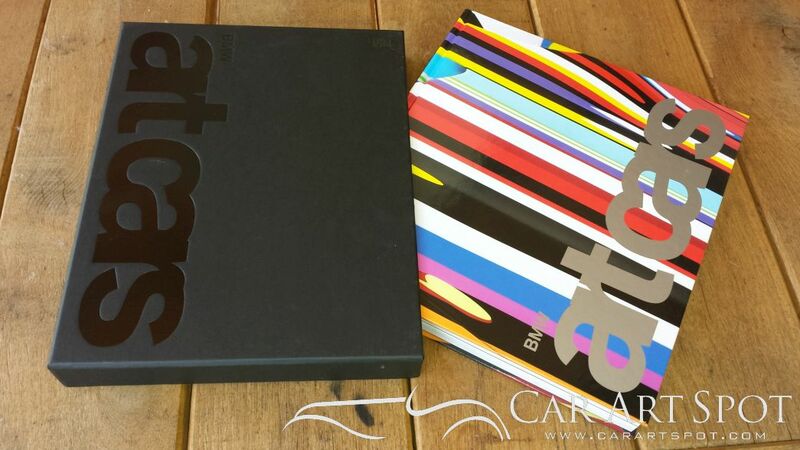 Get your own copy of BMW Art Cars here .